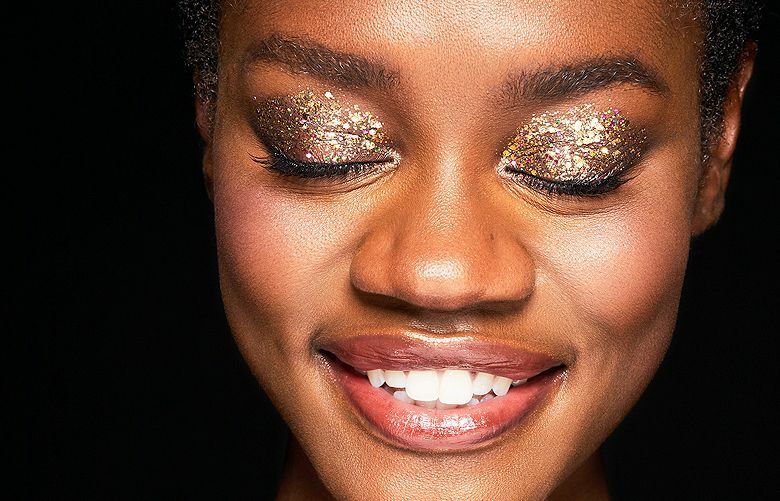 A step-by-step guide to adding metallics, shine and glitter to your holiday makeup looks. 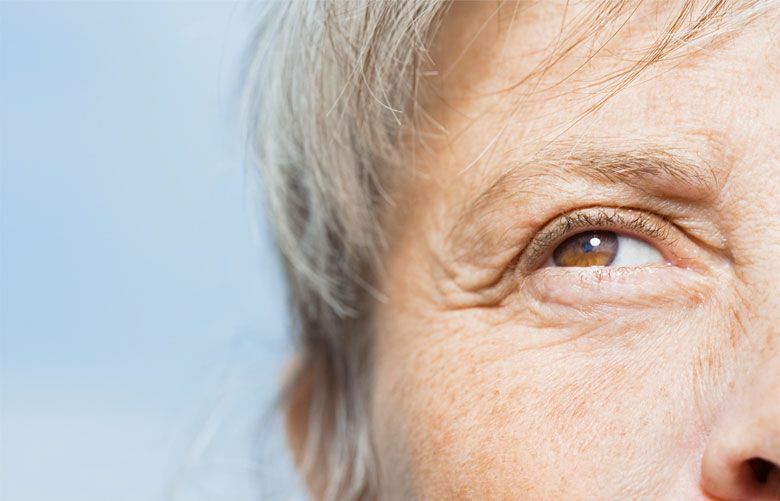 You don't need to resort to invasive eye procedures to smooth, lift and plump the eye area. 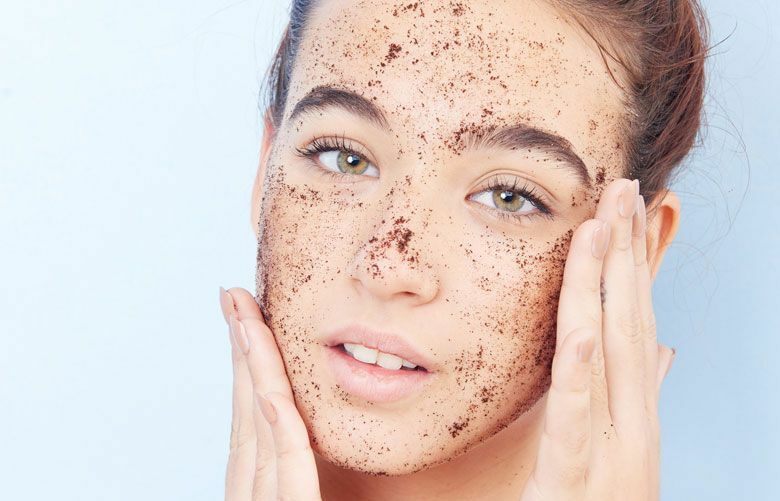 How often to scrub, if a chemical peel is right for you and more exfoliation answers. 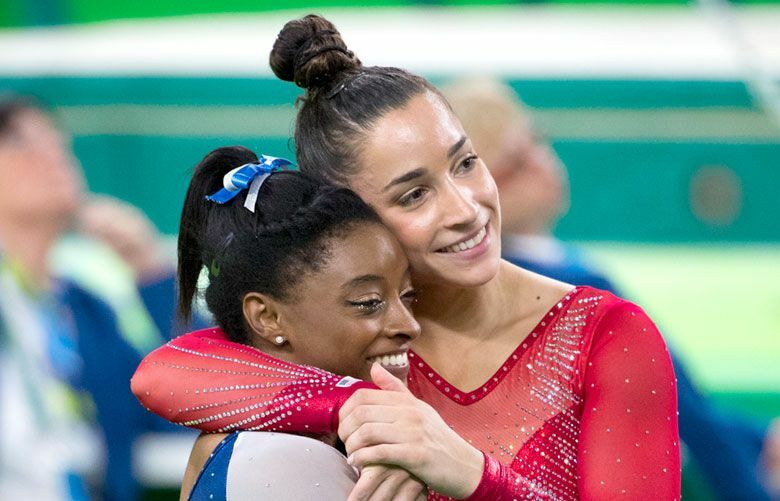 Application techniques and effective makeup to enhance looks rather than just cover wrinkles. 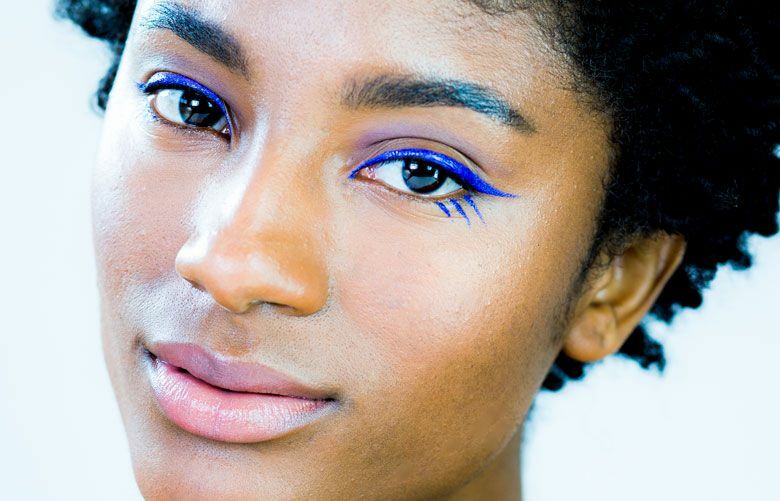 How to achieve the latest eyeliner looks that employ supercharged color. Teens have adopted some of the hot hair trends, while adults have picked up on nail art and those cozy swim parkas. 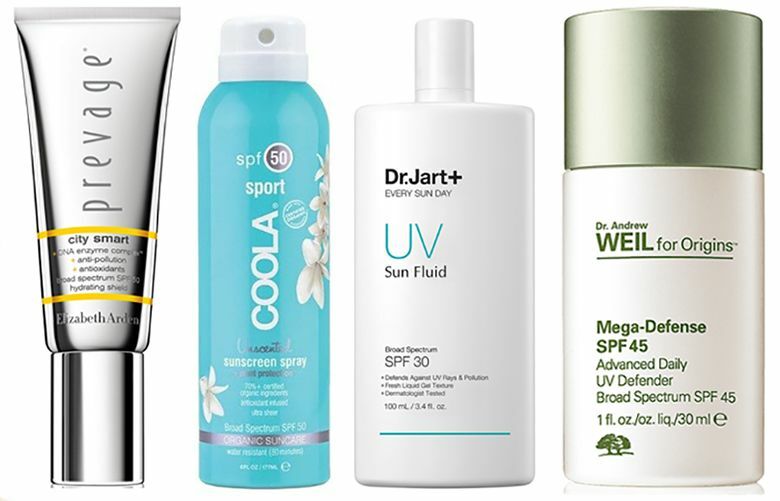 Do some pre-beach styling to really get those perfect beach waves — and sun protection, too. Skin-care products that add antioxidants and aid in barrier repair as a defense against air pollution. Green shadow? Orange liner? Do you dare to go this bold? Two top makeup artists show how to play with soft pastels and vivid brights for bold summer makeup.